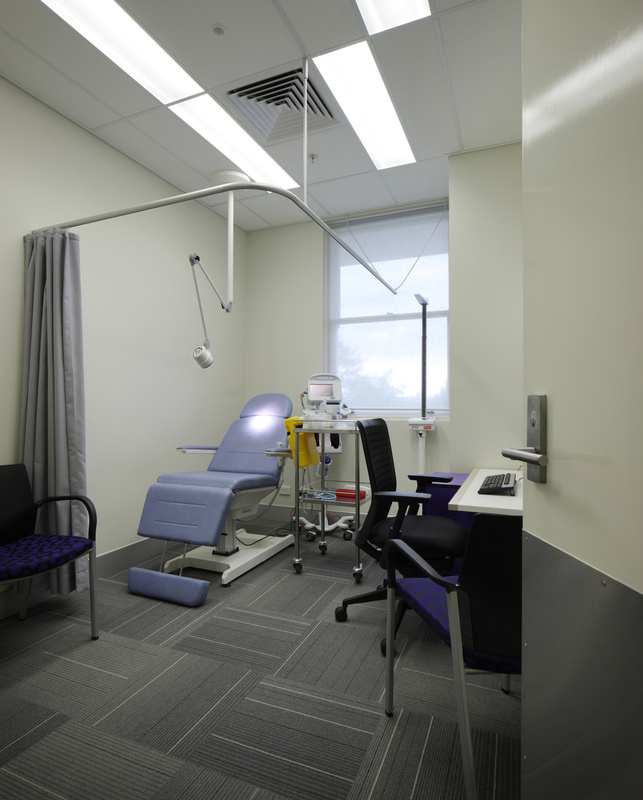 The refurbishment of Gallipoli Research Foundation continues from the previous project to renovate and rejuvenate the existing laboratory spaces as well as provide office support and consulting rooms. The design has transformed a dingy series of rooms into a light filled attractive workspace. 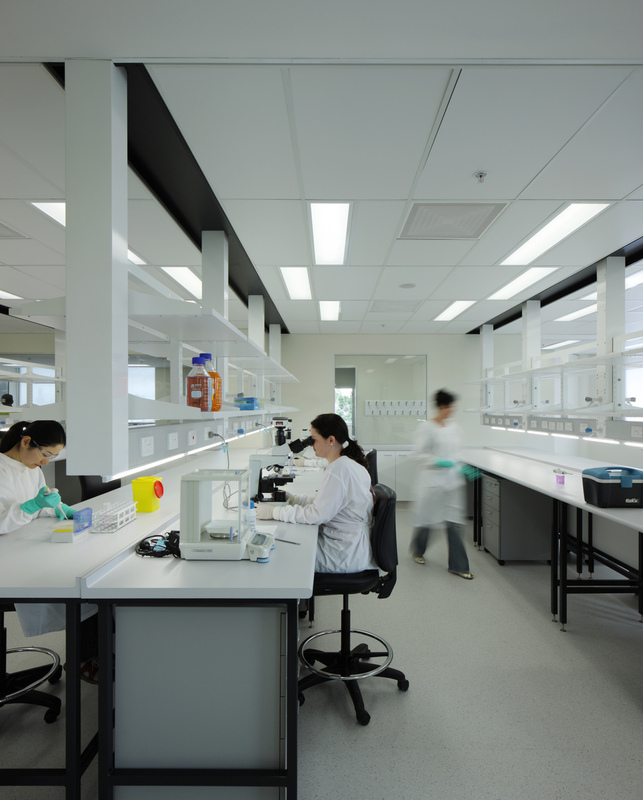 Using a language developed on much larger laboratory projects, the rooms are organised around a large centralised open plan laboratory, with lab support and write up on either side. Generous use of glass allows for a visual connection across the three spaces as well as allowing natural light to spill deep into the building.